When you live in Tampa, Florida air conditioning is a must. Most homeowner HVAC concerns happen when you need to replace your air conditioner. But, there are several factors to consider when purchasing an AC unit. 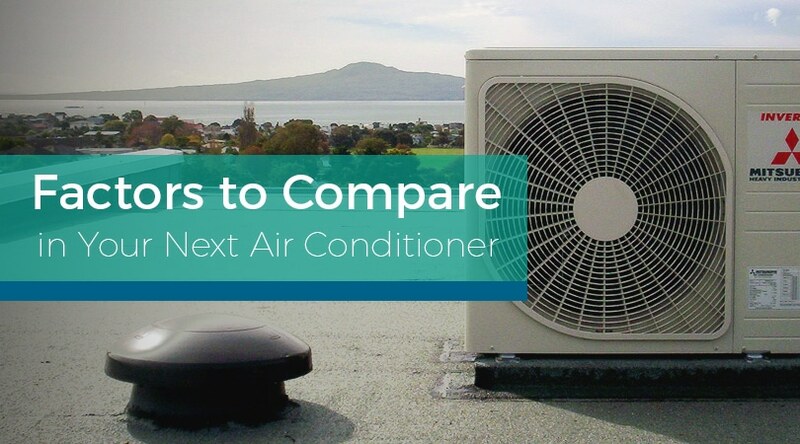 Take time to compare air conditioner factors now so you can make a decision with a cool head when the time comes to replace your HVAC system. Do You Need a Short-Term Solution or a Long-Term Investment? Purchasing a new, cheaper, HVAC system is a short-term solution that can add value to your home if you’re planning to sell in a shorter time frame. However, if you plan on remaining for the long-term, investing in a more costly, high-efficiency HVAC system allows you to benefit from lower overall monthly energy costs, over the length of the unit’s life. Is Centralized Air Conditioning right for your Tampa, Florida Home? Ductless systems — These systems use multiple smaller units to cool different sections of the home individually. This allows for you to save energy by only cooling specific rooms in your home. Geothermal systems — These systems use the earth’s energy as power to cool (and heat) your home reducing your electricity bills. Do You Understand Energy Efficiency Ratings? Often the most common homeowner HVAC concern is how to compare HVAC energy efficiency ratings. An Air Conditioner’s efficiency rating is denoted with a SEER (Seasonal Energy Efficiency Ratio) rating. These ratings are highly visible on all new units, using yellow energy efficiency stickers. There is a federally mandated minimum SEER rating of 14, but higher-efficiency air conditioners above 20 are available. New variable-speed blowers use less energy and make less noise compared to older, single- speed blower fans. This is possible through the use of using ECM (electronically commutated motor) technology, which prevents unnecessary cycling on and off. These new fans have a nearly silent operation and often reduce electricity consumption by as much as 65%. All air conditioning units benefit from annual preventive maintenance by a qualified professional contractor. Having a yearly tune-up on your HVAC system will help reduce energy costs and can also help catch potential problems before they become emergencies. Contact Ball Building Services in Tampa, FL to discuss your options on your next air conditioner. 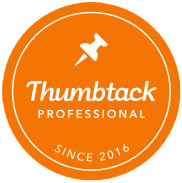 We will help you compare all the factors and advise you on the best unit for your needs. 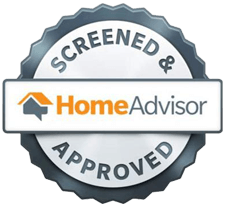 As an American Standard Heating and Air Conditioning Authorized Dealer, we can provide you with all the current HVAC system information to help you make the most informed decision possible.